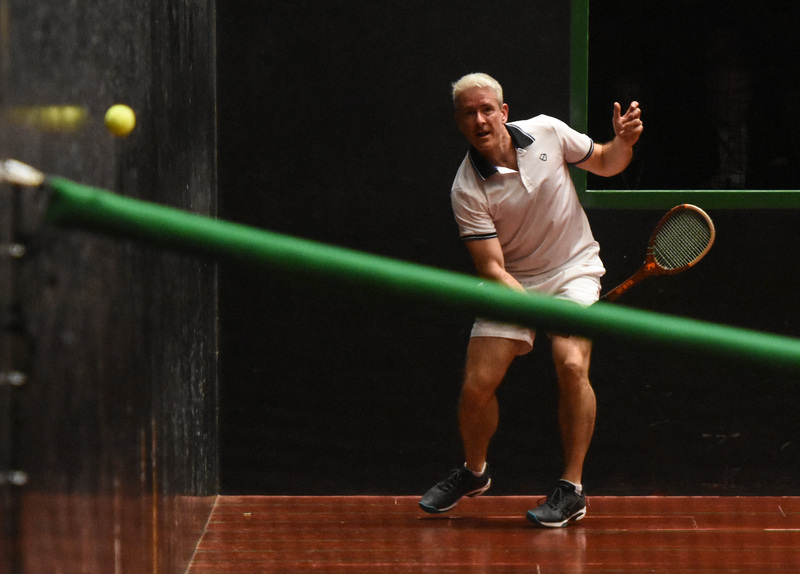 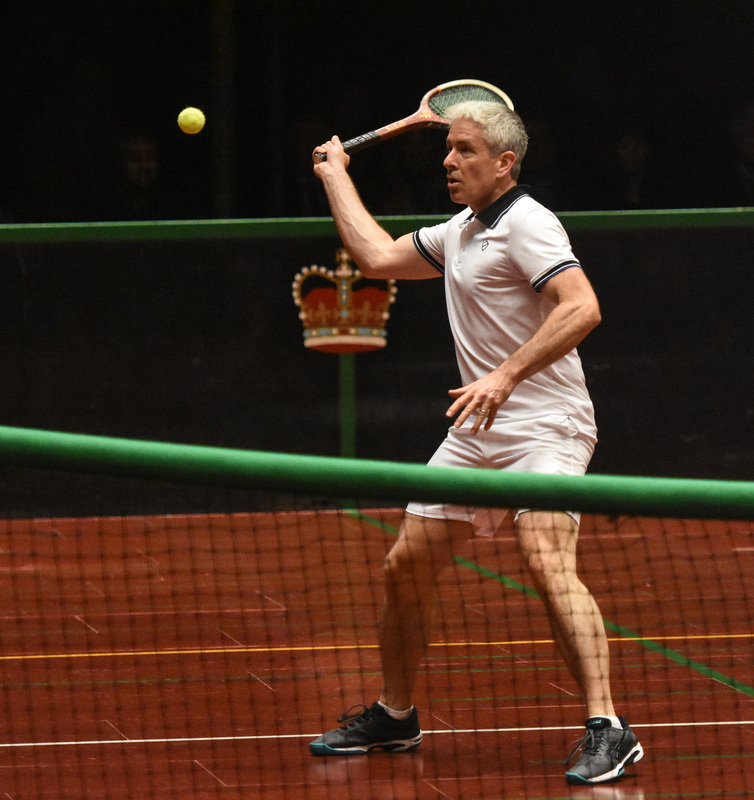 Prested Hall have managed to topple the form guide and take the second half of the season by storm to finish top the Premier League, leaving Hatfield House and The Royal Tennis Court to compete for the second spot in the final. 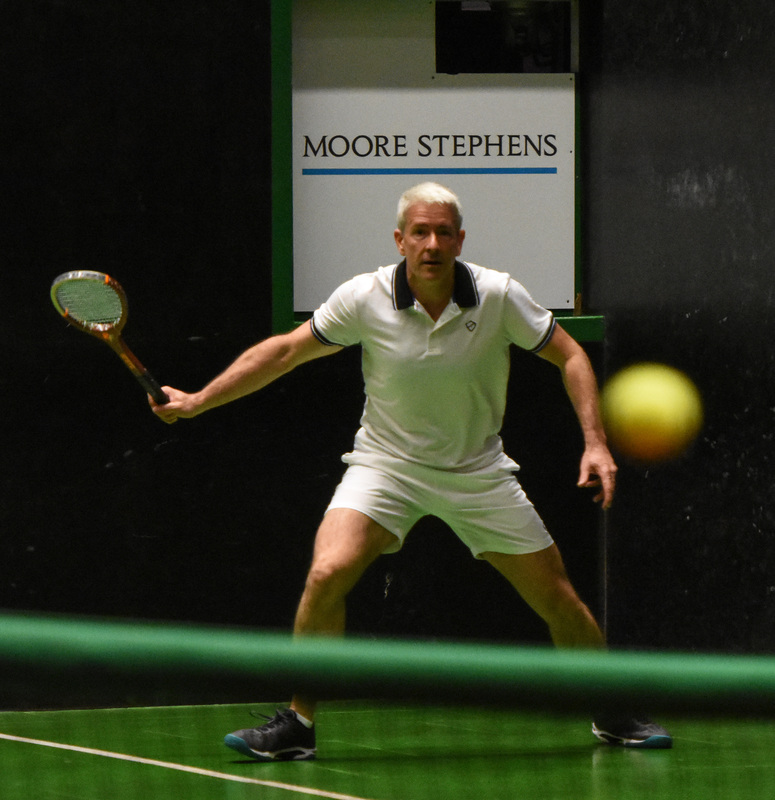 A win away at RTC last weekend saw them leapfrog Hatfield with the last fixture of the league, whilst forcing RTC to have to travel to Hatfield in order to make the final. 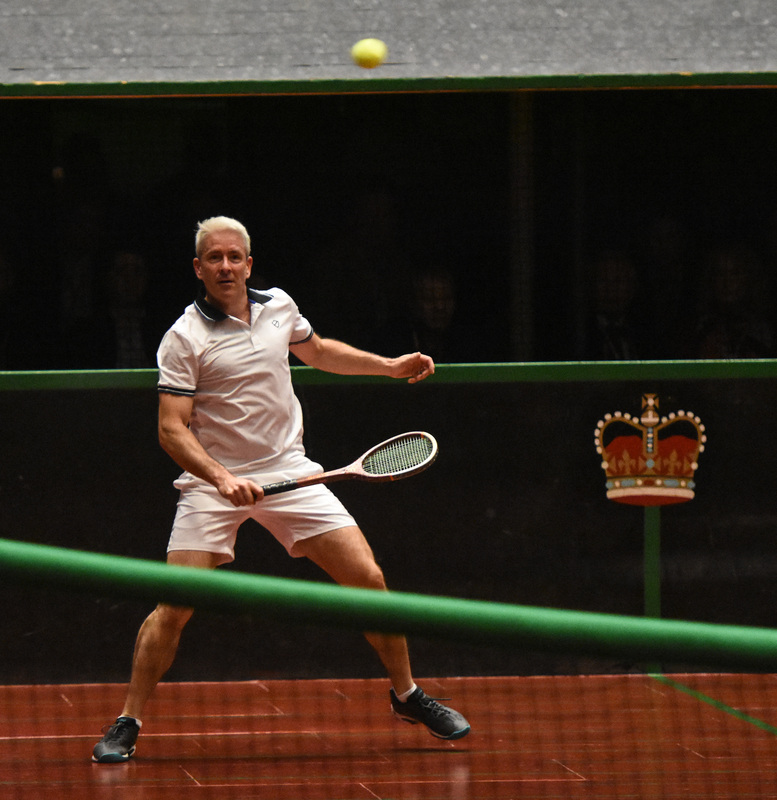 Hatfield House host The Royal Tennis Court, tomorrow evening, Thursday 17th April.